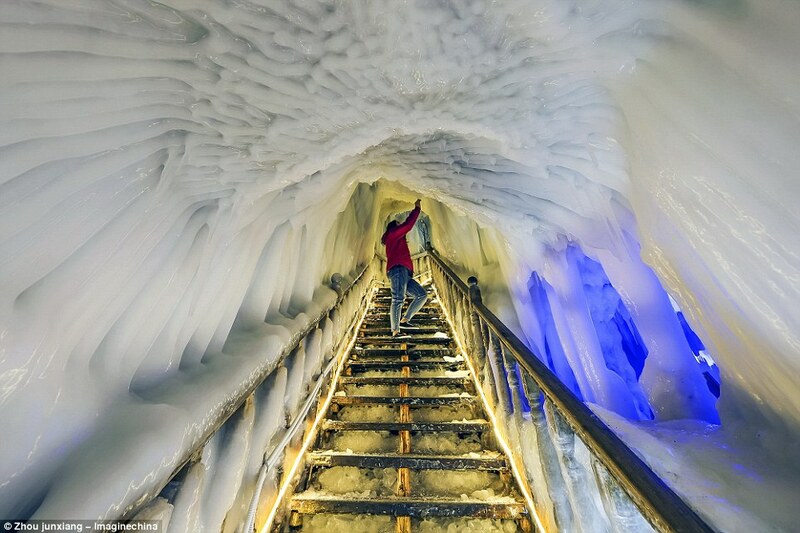 Did you know there’s a place in China that has been immune to the impacts of climate change? 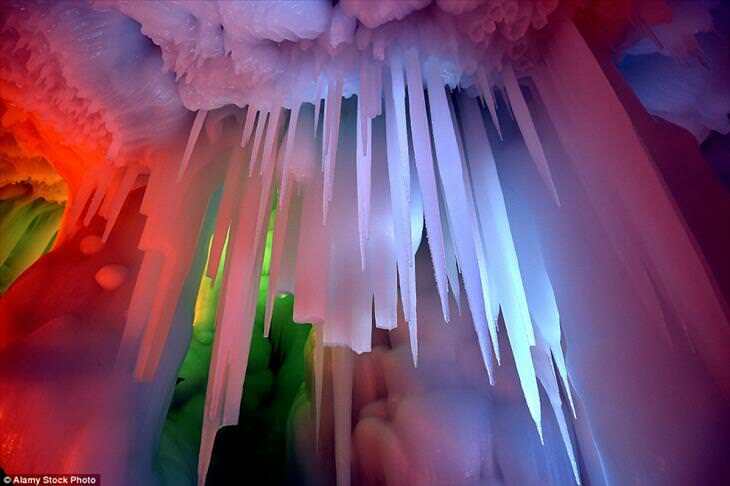 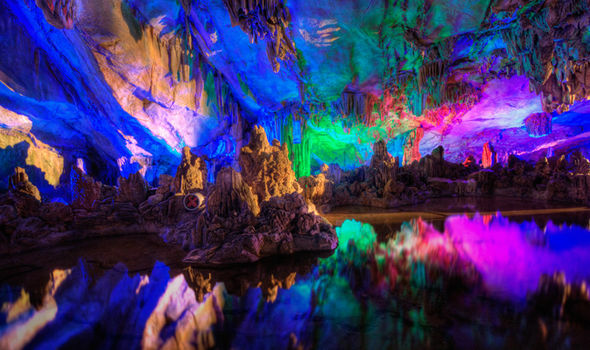 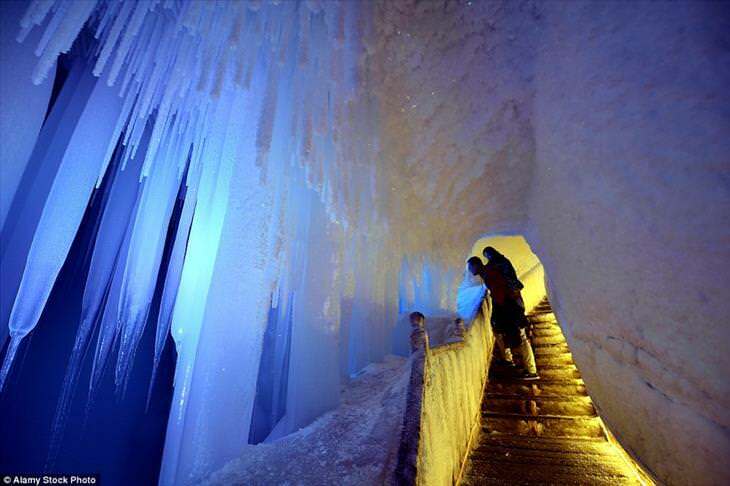 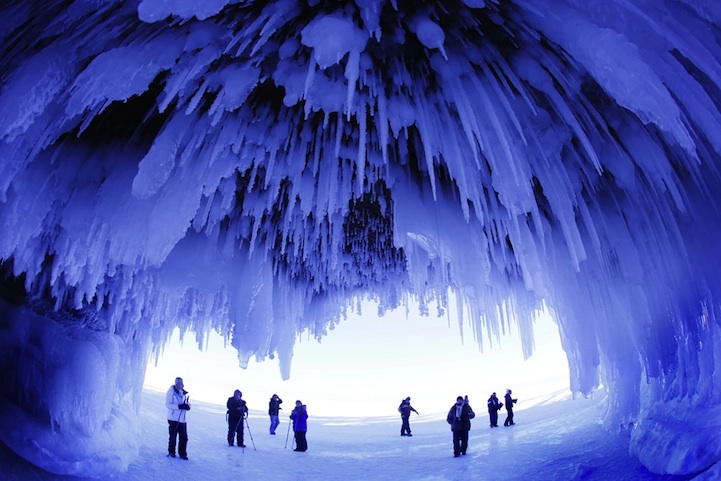 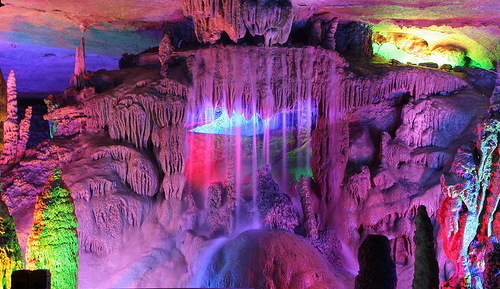 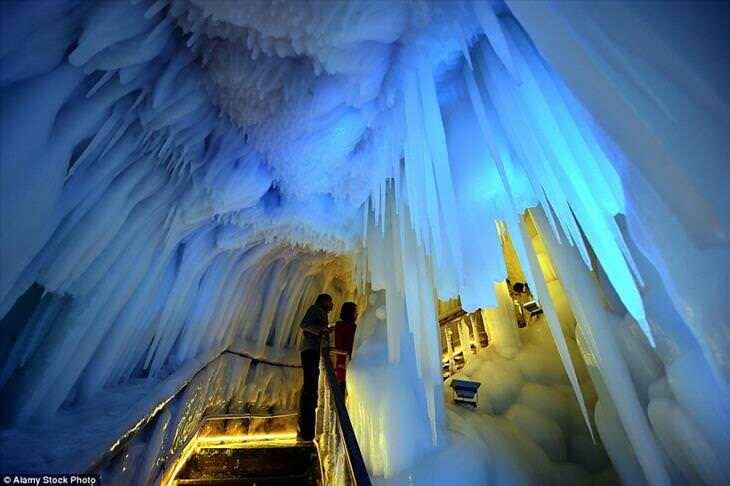 In the Ningwu ice cave, in the mountains of northern China, the ice never melts. 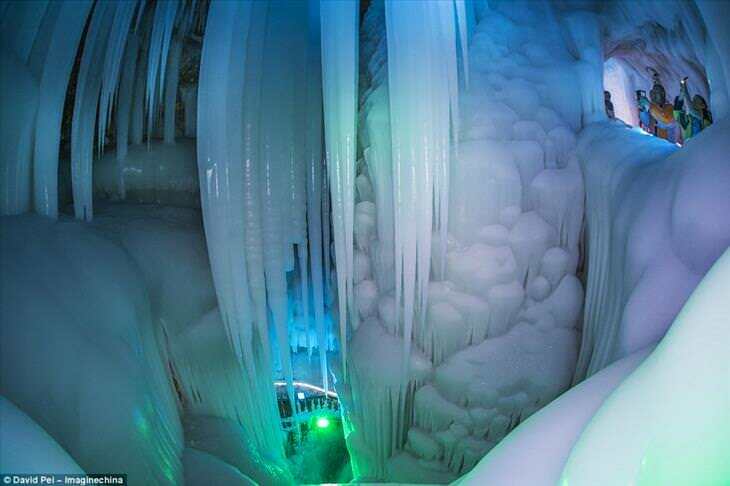 Even in the summer.